Nothing says “I need a holiday” more than your Monday morning alarm going off for the eighth time. You’ve been on snooze-mode for the past hour, so there’s no way you’ll have time to down a coffee before running to catch your bus. However, you will have time to swing by Pret and grab a flat white. It’s only a couple of quid, after all. But as you sit at your computer, pretending to work but actually searching for a holiday (on Cheapflights.co.uk, of course), you may start to wish you hadn’t frittered all your money away on overpriced coffee. Just think, if you’d set your alarm a little earlier and put that £2.88 (the average price of coffee in the UK, don’t you know!) into your piggy bank, you’d actually be able to book a flight to somewhere new and exciting. Don’t believe us? Read on to discover where you could fly if you’d only skipped buying that morning coffee for two weeks and saved that money instead. Then head over to Cheapflights.co.uk to find that flight. Swap Copenhagen for one of Denmark’s most underrated cities. Aalborg offers plenty to fill up a long-weekend trip, or you can use it as a springboard to explore the most northerly part of the country. The city has undergone a fairly substantial regeneration project over the past few years and is packed with cultural attractions, including the impressive Musikkens Hus (House of Music) and the Utzon Center (designed by Sydney Opera House architect Jørn Utzon). Like most Danish cities, Aalborg is best seen by bike. Make your way along the waterfront and then head into the city to do some graffiti-spotting. 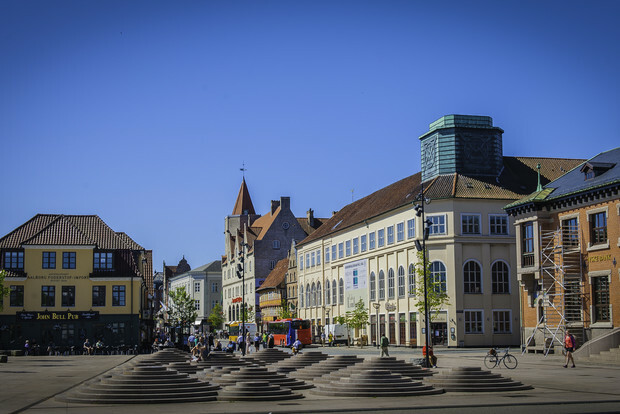 Aalborg has also garnered a reputation as a foodie hotspot. So if you’re craving Scandi cuisine at its finest, this is the city to hit. 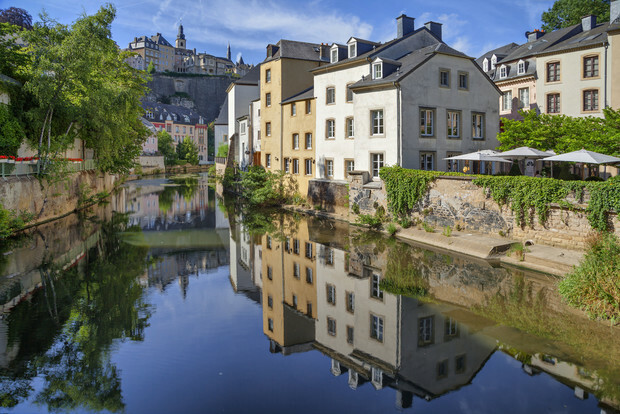 Little ol’ Luxembourg’s capital is set against a backdrop of scenic valleys and vast forests that, coupled with its quaint buildings and cobbled streets, give it an almost fantastical film-set quality. 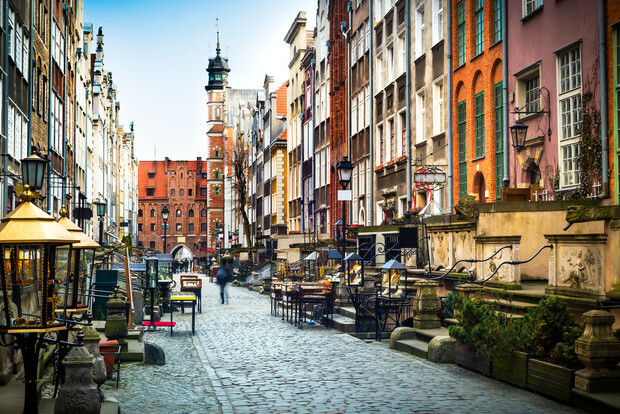 Spend a day or two getting to know the city’s UNESCO-listed old town and then explore the country’s many medieval castles. A trip to the Moselle Valley is also a must to sample the county’s finest wines. It’s best to go in the autumn when the harvest takes place. Pro tip: As a political, business and economic hub, Luxembourg City is prime business traveller land – so it can actually save you money to plan your trip over a weekend when hotels are in less demand. Get to know Ibiza outside of the summer and you’ll discover a far more laidback and traditional side to the notorious party island. Although there are still pockets of late-night bars and clubs, you’ll be able to immerse yourself in the island’s scenery, food and history. 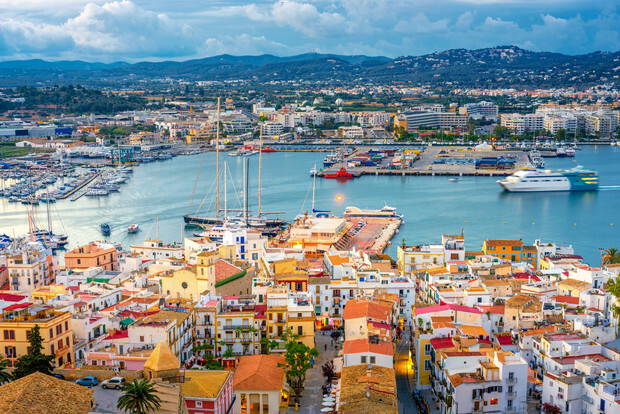 In Ibiza Town, get a feel for the island’s past by walking the two-kilometre perimeter of the 16th-century ramparts (with epic views of the Med). Or drive out to explore the island’s many pretty villages, coves and beaches. When familiarising yourself with the city, making your way to Cologne Cathedral is a good place to start. 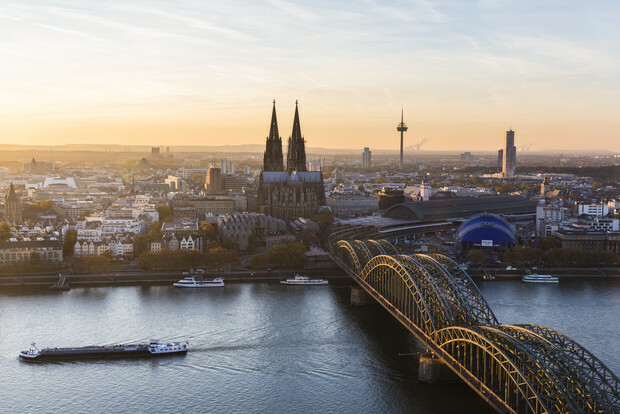 The imposing Gothic facade and epic views from atop its spires will easily take up your first morning in this popular German city. But there is certainly plenty to fill up the rest of your trip. Shop for trinkets in the city’s pretty Belgian quarter, indulge in something sweet at Schokoladenmuseum (an amazing chocolate museum) and end your day with a glass of Cologne-brewed Kölsch beer in one of the city’s many pubs. Another fairytale-esque city, Strasbourg’s half-timbered medieval houses and twisting alleys will leave you feeling like you’ve stepped into a Brothers Grimm story. Its charming mix of German and French influences make this quite unlike any other French city break, especially in terms of gastronomy. Be sure to try the local Alsatian cuisine characterised by the sheer abundance of pork on the menu. 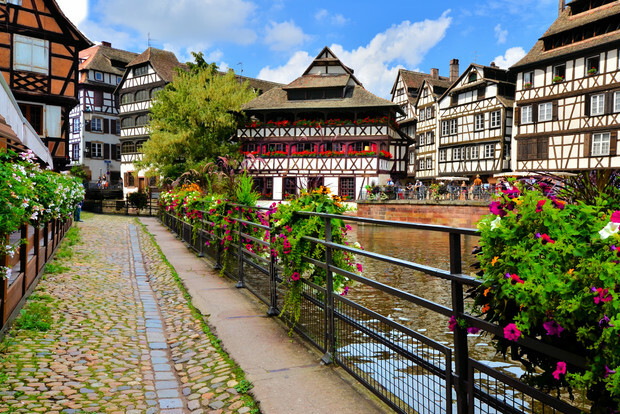 Don’t worry about over-indulging, a couple of days of wandering through Strasbourg’s pretty cobbled streets to explore its museums will be enough to walk it off. Gdansk has got impressive museums in abundance. Be sure to check out the strikingly modern facade of the Museum of the Second World War (before heading inside to explore its exhibitions, which will impress even the most museum-adverse tourists). Then stop by the European Solidarity Centre and learn about the Polish Solidarity movement, which eventually contributed to the fall of Communism in the country. Once you’ve wandered through its poignant exhibitions, head to the roof for epic views of the Old Town, which is also worth a wander. Be sure to stop in at one of the many artsy cafes and reward yourself with a strong – and much deserved – cup of coffee! Tempted to give up your coffee-to-go and give in to the holiday temptation? Head over to Cheapflights.co.uk to start searching for flights, hotels and car hire. *Data pulled on 12th September 2018 for round-trip economy flight searches from the UK. Destinations selected from searches completed between 1st July 2017 and 3oth September 2017 2017 for travel between 30th September 2017 and 1st December 2017. Prices shown are the median price in GBP for flight searches across these dates.